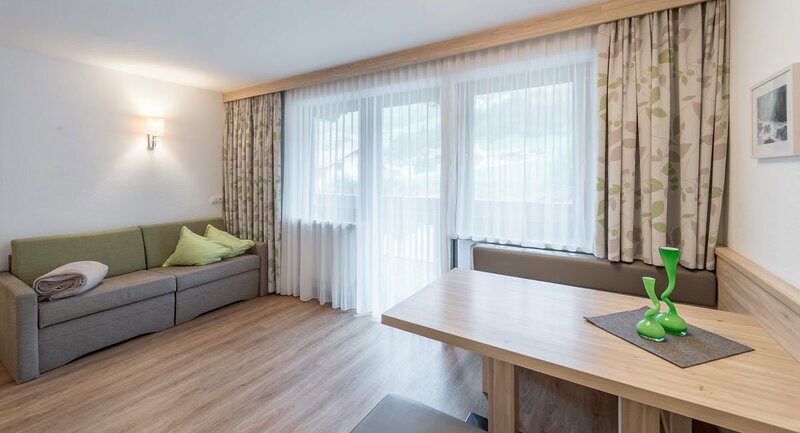 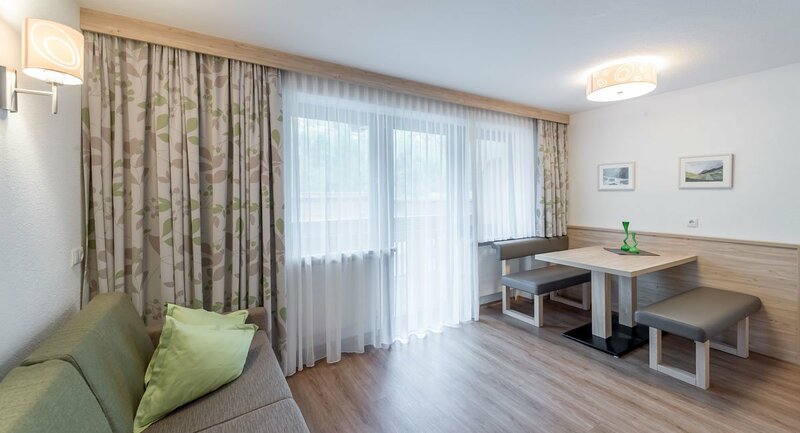 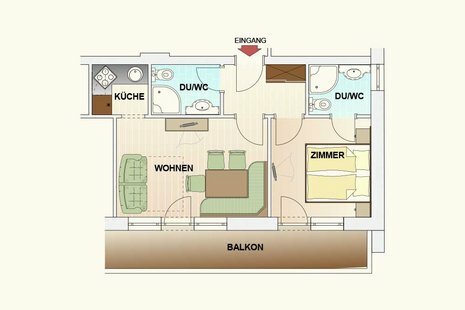 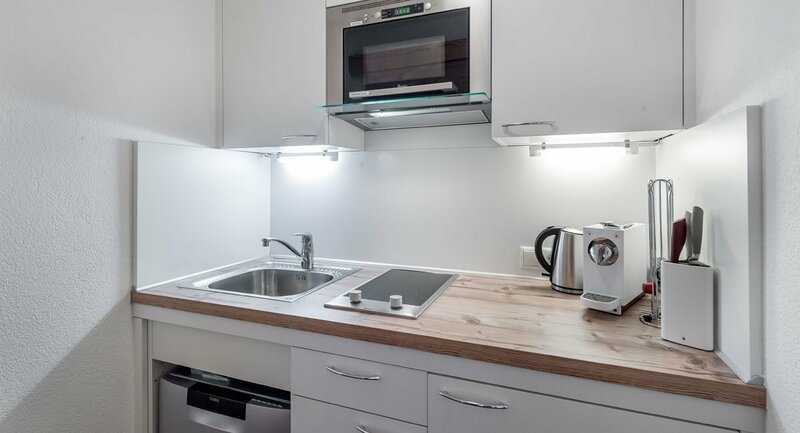 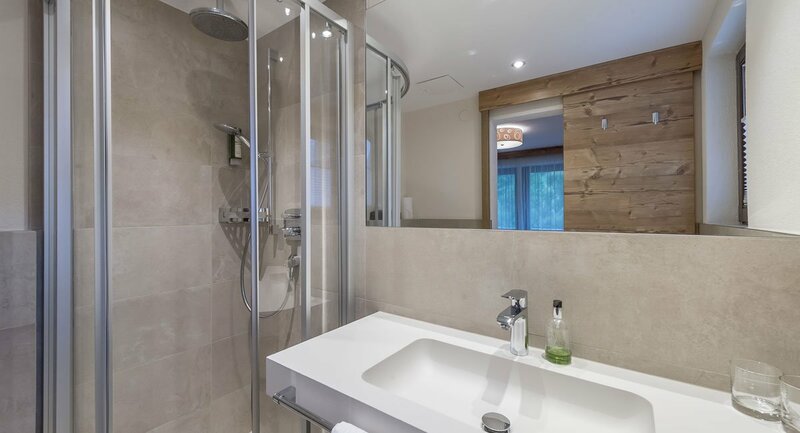 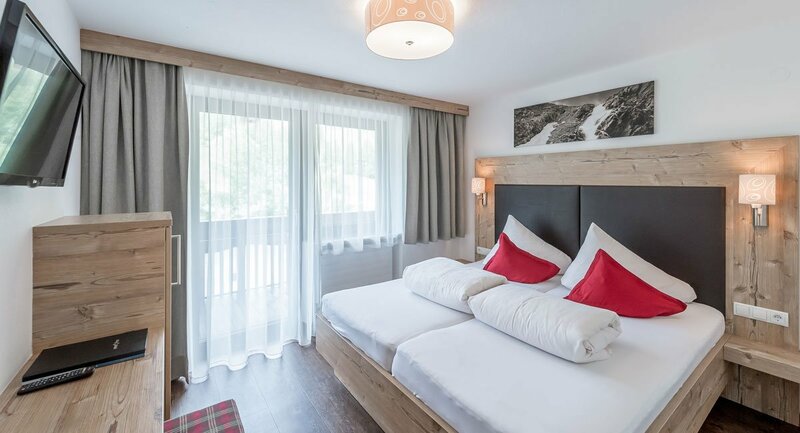 Living and feeling at ease in our 2 Alpine Aparts - Type B on the 1st and 2nd floor of our "rechenau, living & relax " apartment house. 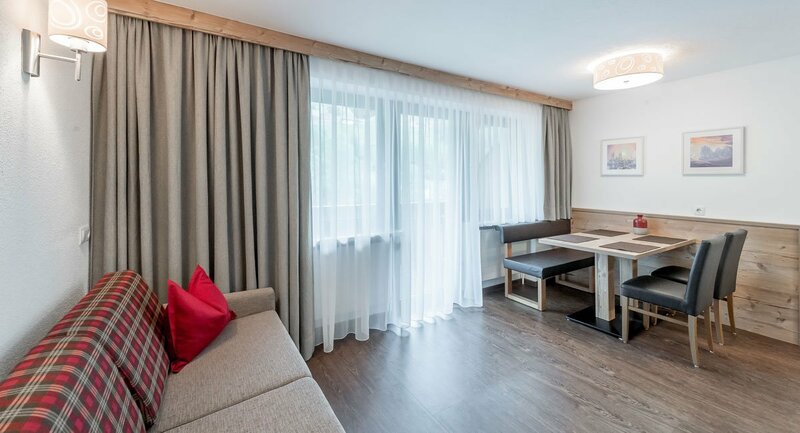 Look forward to a stylish and comfortable living ambience amidst unspoilt nature. 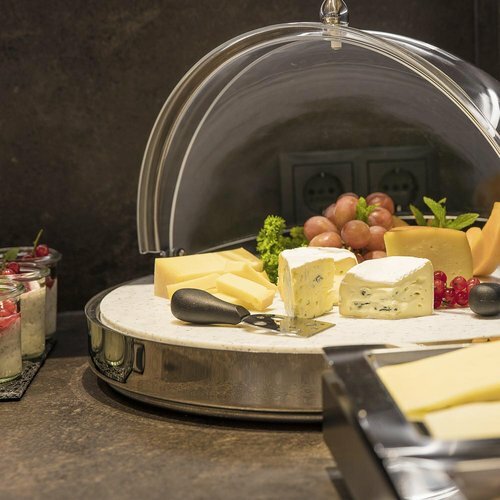 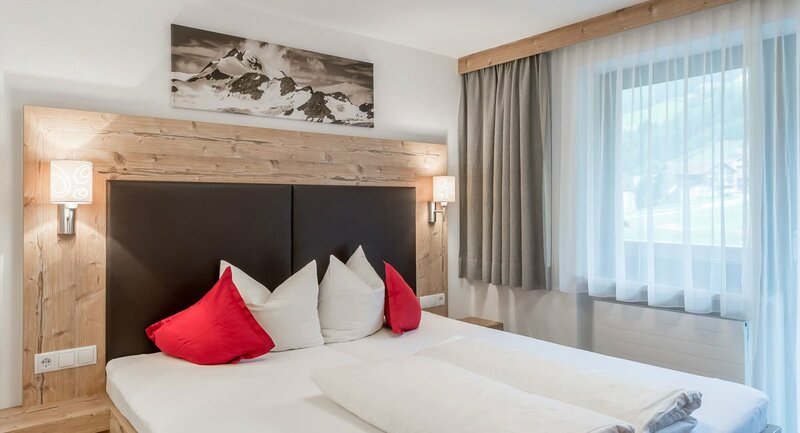 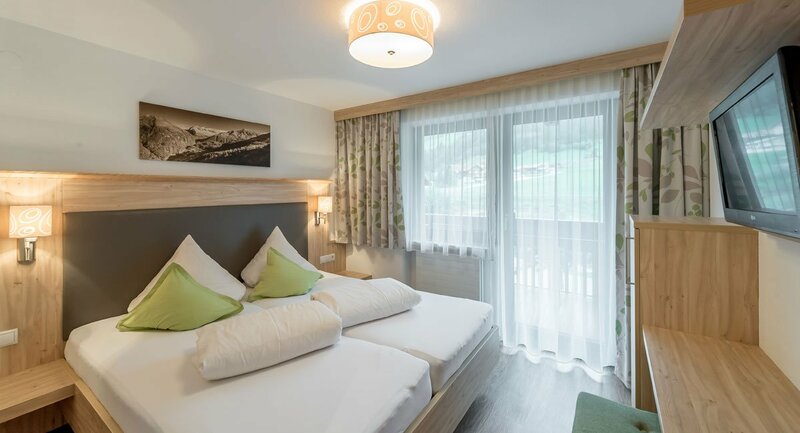 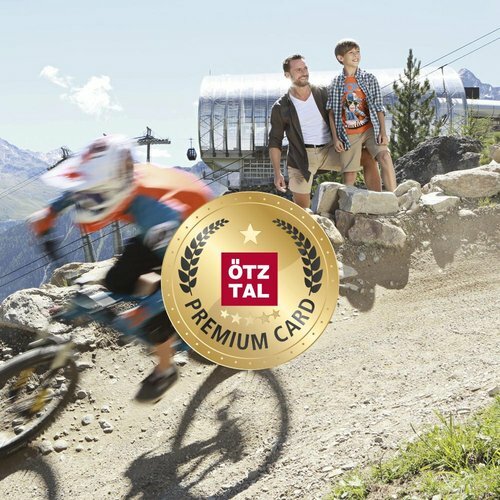 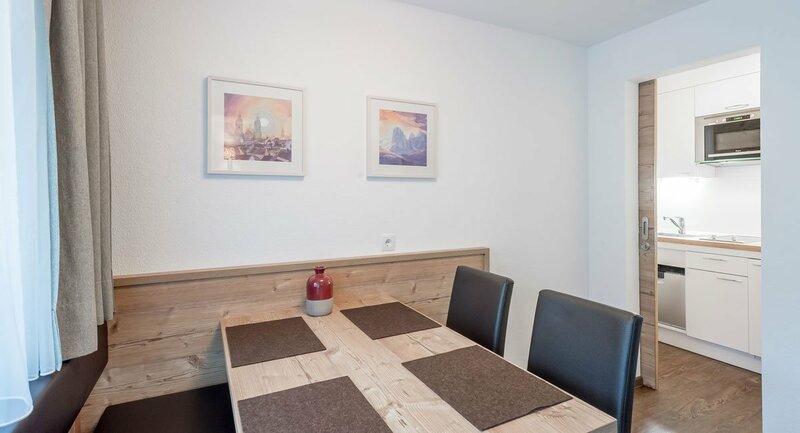 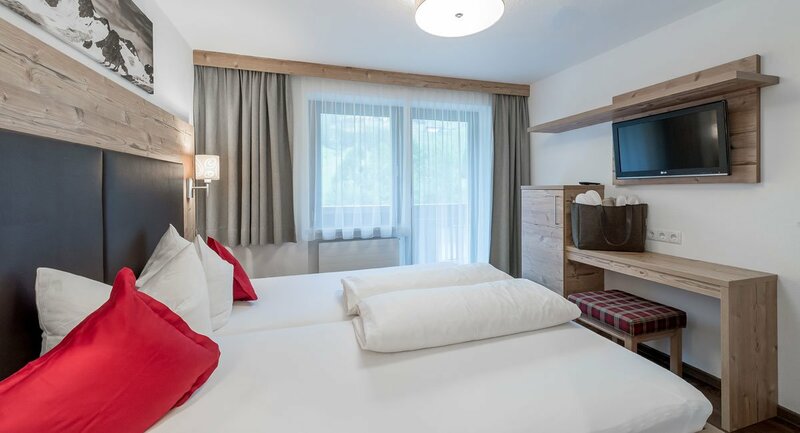 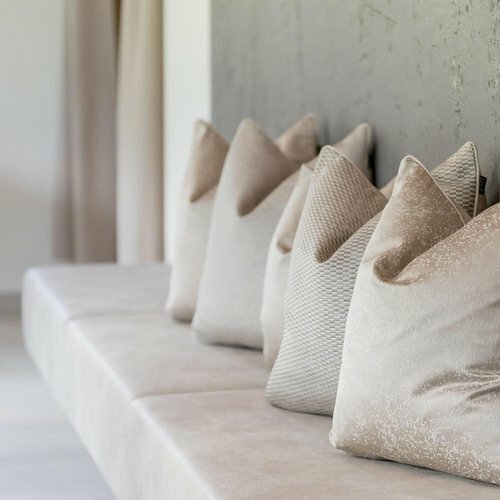 Of course, your Apartment has a private balcony - offering picture-book views of the Ötztal mountains and the ski area. 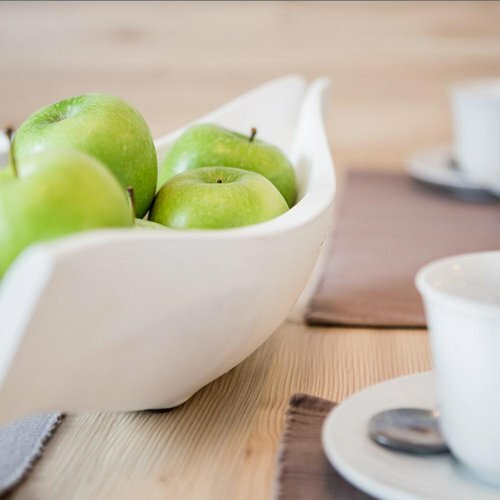 for all guests staying at "rechenau, living & relax"